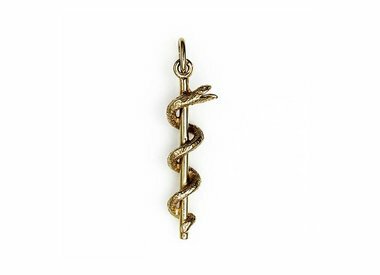 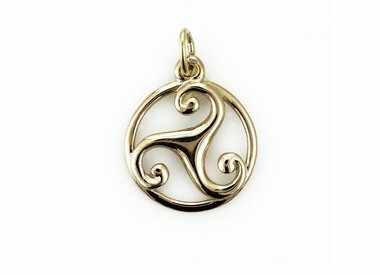 All golden symbol pendants are made in our own workshop. 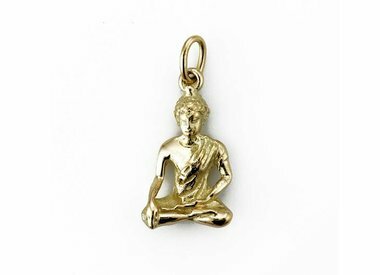 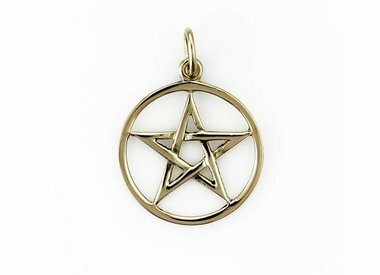 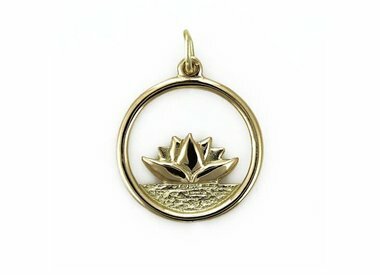 These spiritual pendants are also made in silver. 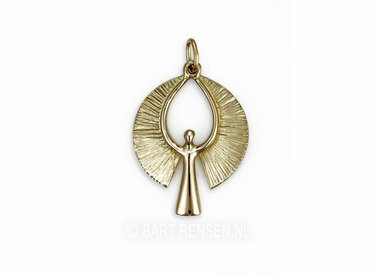 Standard 14k (585), on request in 18 carat red or white gold. 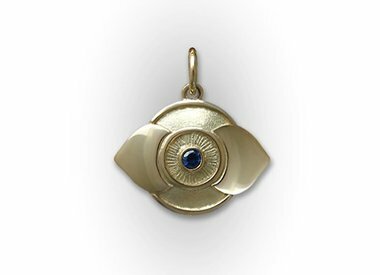 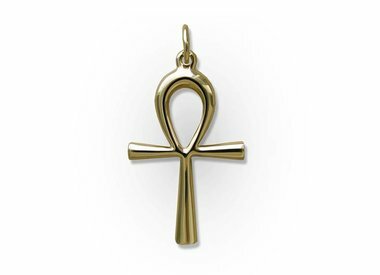 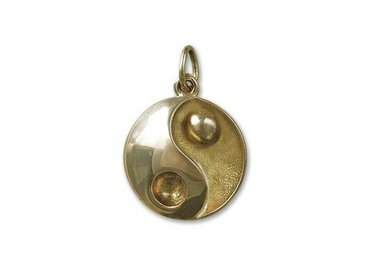 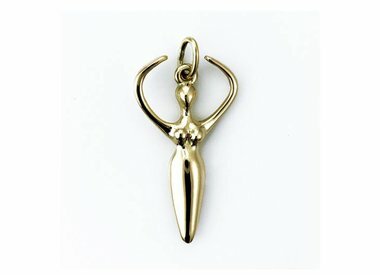 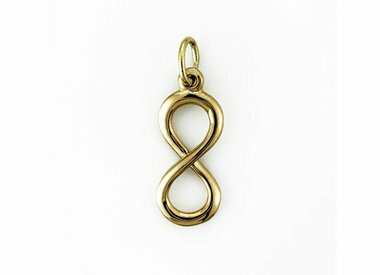 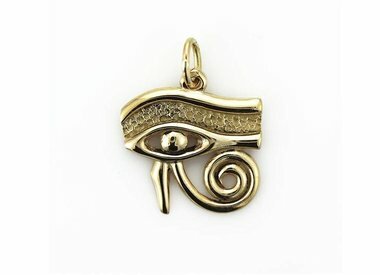 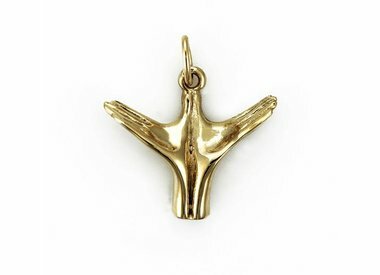 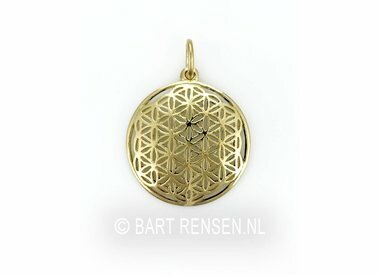 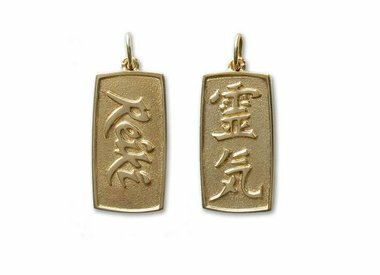 Here you will find all sub-pages of the golden symbol pendants.